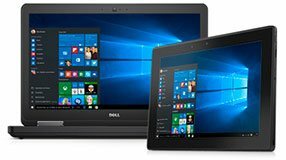 How do I find what model Dell Laptop I have? Search by Dell part number (DP/N) in store search field. This is the best way to find the exact replacement part .i.e. search for "1M745" to find a Dell Latitude D800 keyboard or "0G115" to find a Dell Inspiron 4000 Motherboard. How do I find the DPN (Dell Part Number)? or help me find my model!